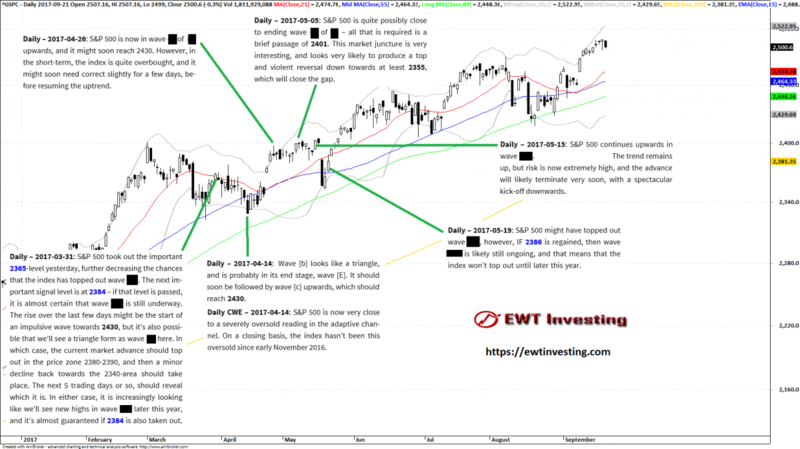 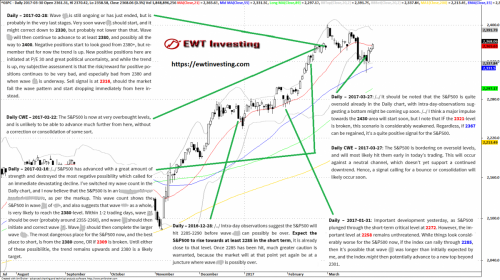 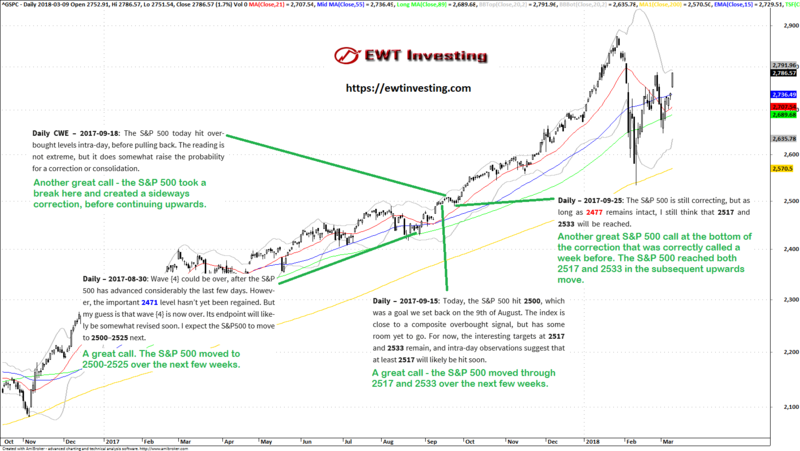 Summary of our analyses on the S&P 500 during October and November 2017. 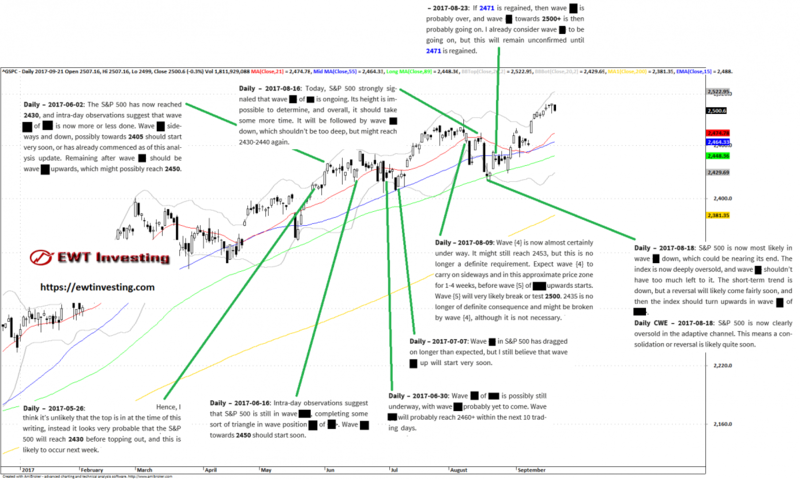 Summary of our S&P 500 analyses during October 2017. 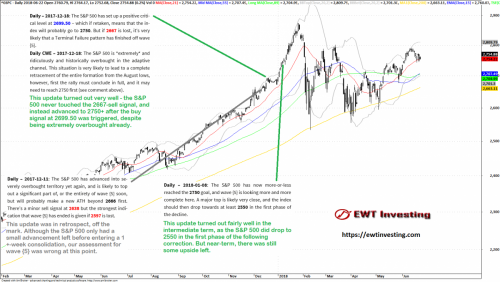 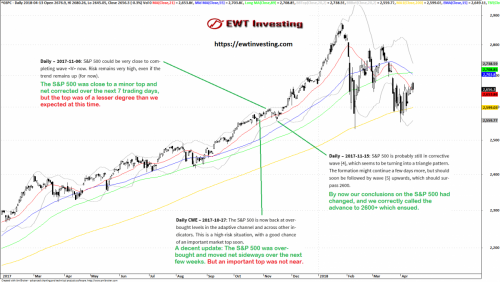 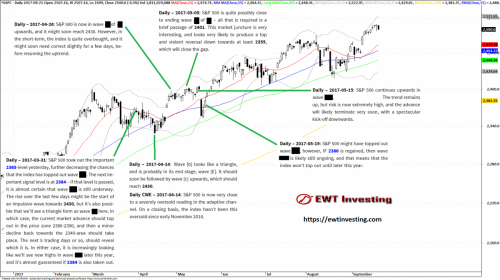 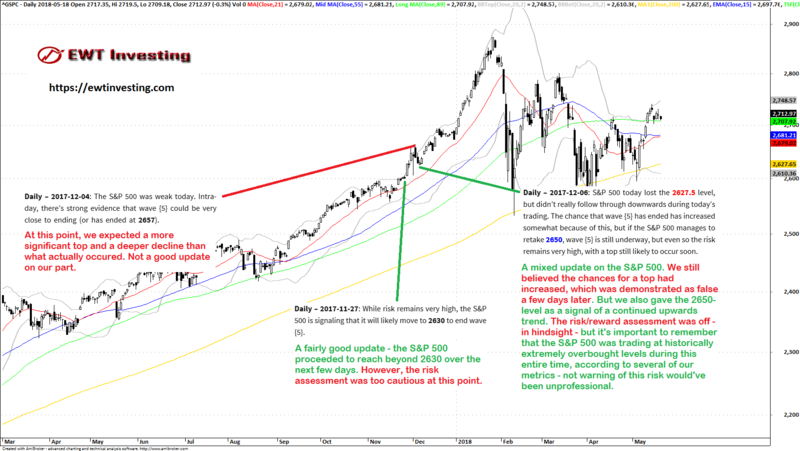 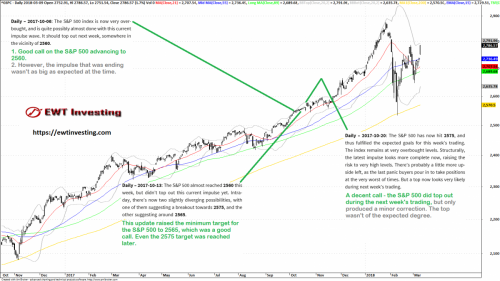 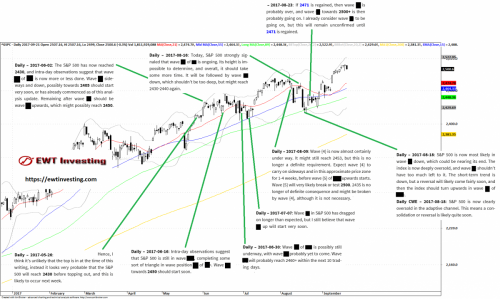 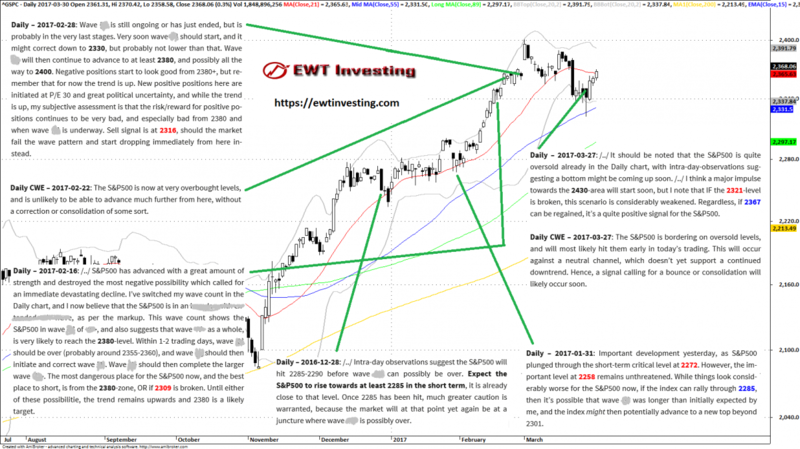 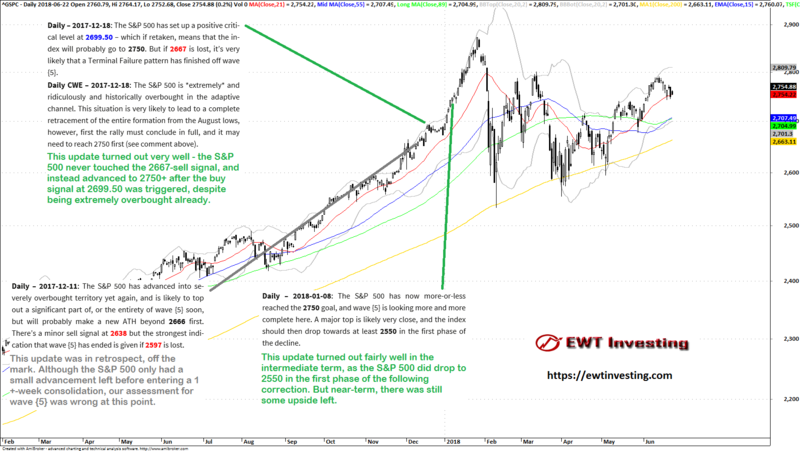 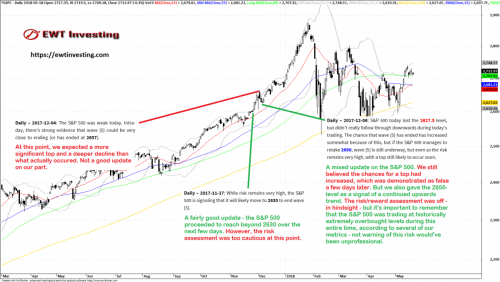 Summary of our S&P 500 analyses during August and September 2017.